Anyone know what Blue Metallic (FT) looks like?? I would think it's the blue from the Focus? I wonder if at NY we're gonna see the EV CUV at NY. I want a ford in driveway instead of a Chevy that gets over 200 miles. 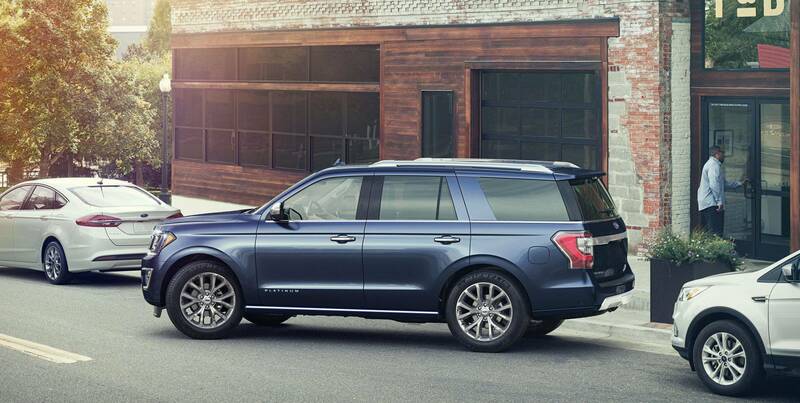 & called "BlueDiamondMetallic" for the Navigator? Last edited by 2b2; 05-06-2017 at 01:51 PM. Where's the Focus ST order guide? Last edited by 2b2; 04-18-2017 at 09:55 PM. Wouldn't it be nice if the 2018 Continental got the new 9-speed transmission. Last edited by Bloggin; 04-19-2017 at 04:49 PM. I'm hoping the 2018 Continental gets the 9-speed (as well as MKZ and MKX!) but not too sure it will. I also expect the Black Label theme choices will lose one and gain another...my guess is lose Thoroughbred and gain Destination from new Navigator. Guessing/wishing more, I'd say the 2018 MKZ will also loose Thoroughbred and gain Rhapsody...I think Lincoln is owning blue right now! For the 2018 MKC, I'd guess that BL will drop Center Stage and pick up one either Vineyard or Destination..? Last edited by 2b2; 05-04-2017 at 11:42 PM.